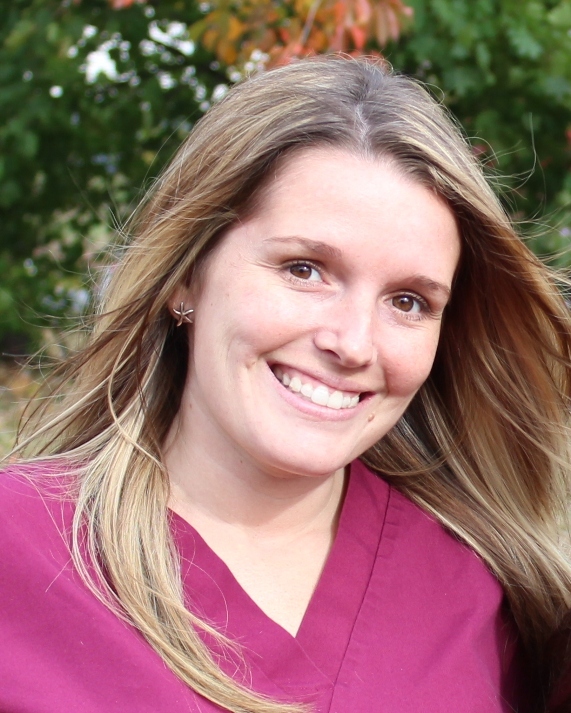 Sheri is our senior dental assistant at Aqua Dental, she assists during all dental procedures. She attended Massasoit Community college. Sheri is certified in Dental X-rays and is CPR-certified. In her free time she enjoys fishing, running and spending time outdoors. 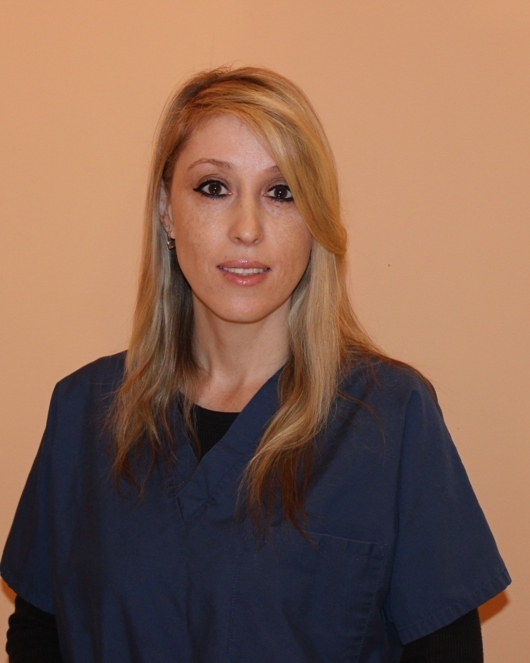 Filomena is one of our friendly Assistants at Aqua Dental. She has graduated from the Porter and Chester Institute and is DANB-certified in Radiology and CPR-certified. Vicky has worked at Aqua Dental since 1997, so she knows all the ins and outs of the practice. 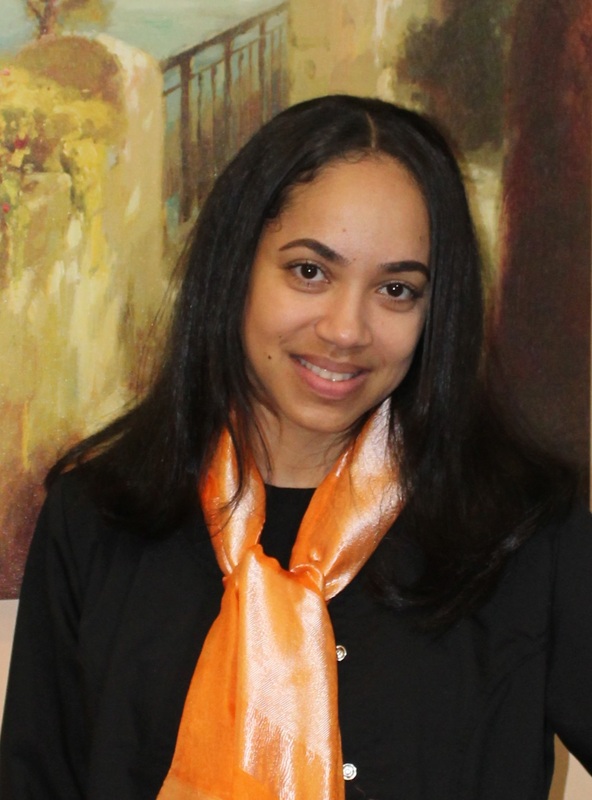 As a highly experienced, certified Dental Assistant, she assists the doctors during all dental procedures. Kait is our Financial Manager at Aqua Dental, having worked her way up after several years as Administrative Coordinator. 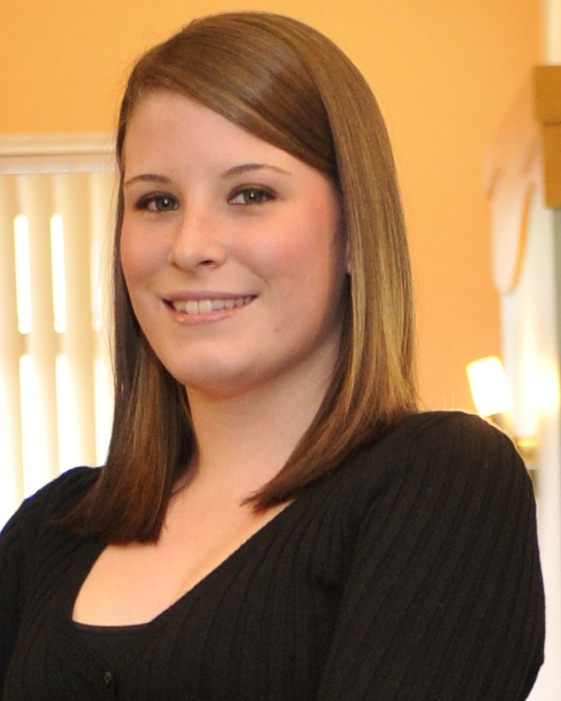 Kait is in charge of all the insurance billing and meets with patients to discuss financial options for treatment. If you have any finance-related questions, she is the one to see. Kait also assists with marketing and technical issues and handles other daily management.responsibilities. In her free time she enjoys spending time with her husband and 3 kids, working out, scrapbooking and web design. 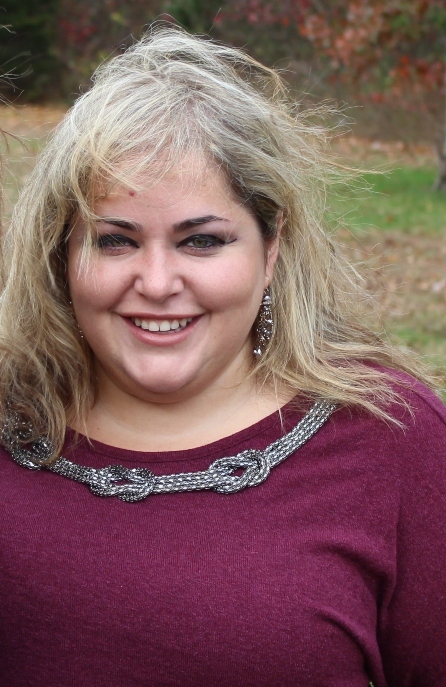 Emilia is our amazing one-person human resources department at Aqua Dental. Emilia is also our Zoom Whitening technician, giving you that beautiful white smile you have always dreamed of. As Dr. Fayerman’s wife, she co-founded Aqua Dental. She is fluent in both English and Russian. Emilia has also dedicated her time to helping design and maintain the beauty of our dental office. 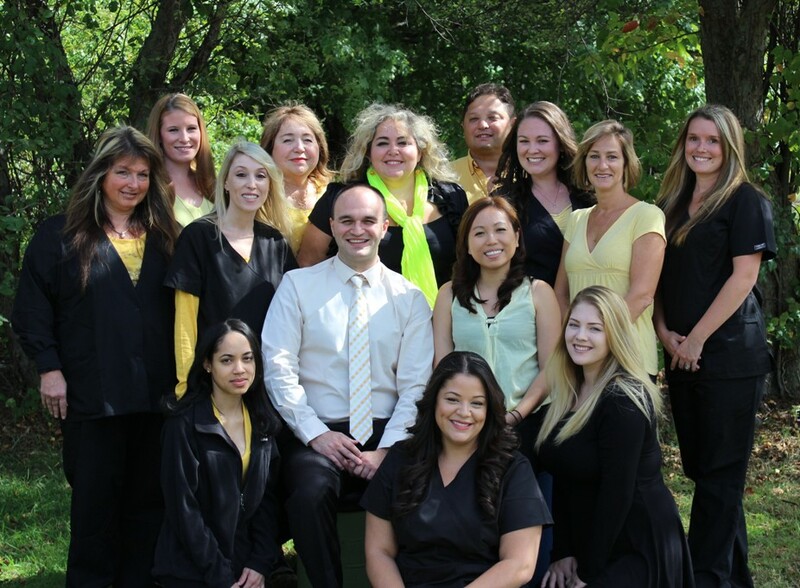 Natasha, our founder’s daughter, has been with Aqua Dental since the beginning. 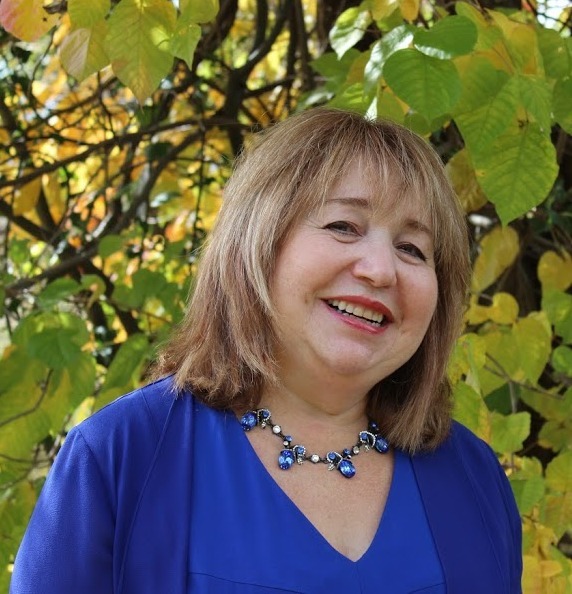 She is the one who came up with the “Aqua Dental” name and designed our beautiful office, as well as utilizing her MBA from Bentley University to help out with running the business over the years. A successful life and relationship coach, Natasha has taken on a more active leading role at Aqua Dental in 2014, stepping in to take over some of her father’s duties and responsibilities after his passing. 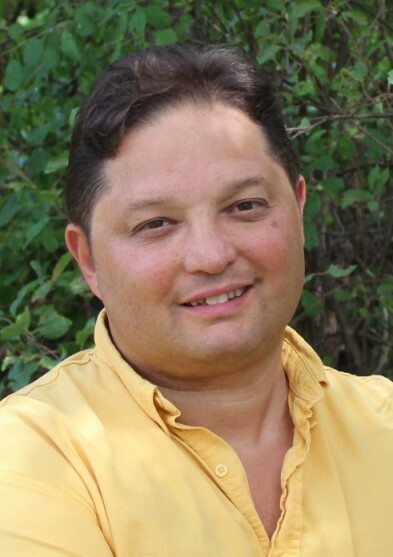 Having joined Aqua Dental in 2014, Ed brings over 20 years of administrative experience to help the office run smoothly and to handle various administrative projects. In his spare time, Ed repairs musical instruments and is a published author.